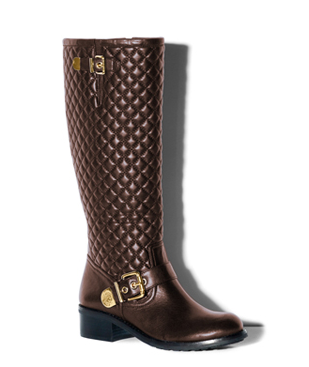 Looking for Stylish Size 11 Shoes? Vince Camuto "Wenters"
These shoes caught my eye and stole my heart. I loved them as soon as I first laid my eyes on them. Don't they just capture your heart? They're so glossy and beautiful. 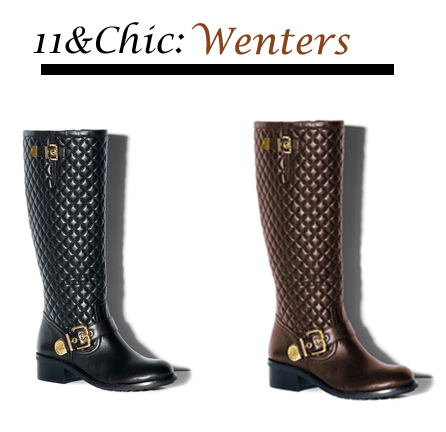 I love the texture, the quilted leather of the 'Wenters' boot. 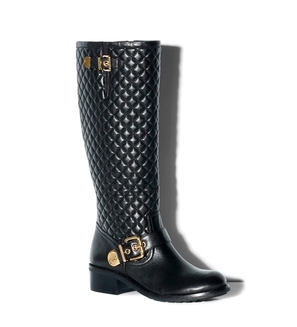 The buckles and the little decorations on this boot are just so appealing to me. Don't you love them? I do too!